The employee must be compensated either on a salary or fee basis at a rate not less than $455.00 per week or, if compensated on an hourly basis, at a rate of not less than $27.63 per hour. a combination of the aforementioned duties, the performance which requires the same level of skills. This exemption does not include employees who are engaged in the manufacture or repair of computer hardware and related equipment. Further, employees whose work is highly dependent or facilitated by the use of a computer or computer software programs but who are not primarily engaged in computer systems analysis and programming or other similarly skilled occupations are also not exempt. Additionally, help desk employees are generally not considered to be exempt. 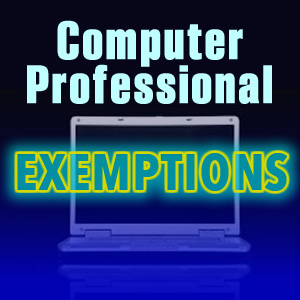 Rather, this exemption is very specific and is specifically designed to only apply to certain IT professionals. Accordingly, we recommend that all employers review their IT departments to ensure proper classification of their employees. As we are all aware, companies and employers are trending towards supplying their employees with access to e-mail and/or other work functions nearly 24 hours a day 7 days a week via mobile devices and remote access. With this trend, employees are increasingly continuing to work outside their normal work hours such as on weekends and into the evening hours. Initially, this trend was predominately restricted to professionals and other classifications of employees who would ordinarily be exempt from the FLSA and the payment of overtime. As this trend becomes more prevalent, however, it is now extending to hourly employees and other employees who are not exempt under the FLSA and are subject to the payment of overtime. 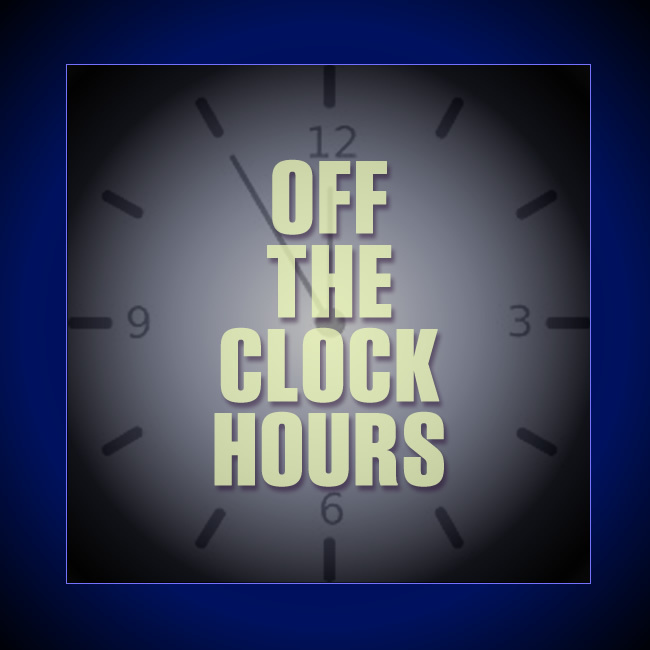 In light of this trend, we caution all employers to be wary of the use of these devices by their non-exempt employees as their use of these devices could count as hours worked and could, under certain circumstances, require the payment of overtime. 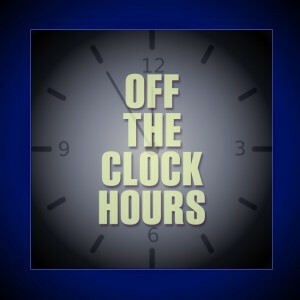 For example, if you have an hourly secretary who is checking e-mail during the evening or on weekends and is therefore working over 40 hours per week, that employee could be entitled to the payment of overtime for all hours worked over 40 hours. To that end, we recommend that employers consider the implementation of policies governing the use of these devices by their employees, especially those employees who are non-exempt under the FLSA. We encourage all employers to tread carefully so as to not run afoul of the many employment statutes governing their interactions with their employees. If you would like assistance navigating these statutes, please contact us.